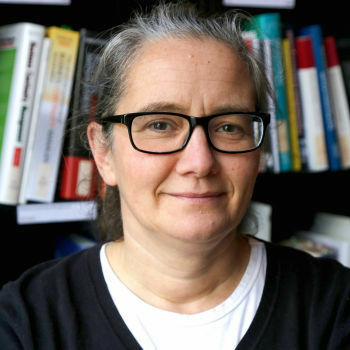 Sabine Funk is managing director of the International Training for Crowd & Safety Management (IBIT) and head of the education and research departments. She has studied Crowd and Safety Management, BA (Hons) and is one of the leading experts for crowd safety management in Germany. Having worked in the event industry for more than 20 years, thereof more than ten years as managing shareholder and production manager of the 200.000 Rheinkultur festival, Sabine has experience in the production of major events in both venues and public spaces. For more than 10 years now she’s offering consultation on the development, audit and assessment of crowd management plans both for events and public crowded spaces (train stations etc). Another focus of her work is the development and training of emergency & BCM plans.